New Zealanders can now apply for their initial RRV online. Paper applications will incur an $80 non-internet fee. The Dept of Home Affairs are increasingly asking anyone aged 18 or over to complete Form 80 when applying for a visa or citizenship. Are you a permanent resident and recently returned from an overseas holiday? The Department of Home Affairs is urging people with a permanent residency visa to check their travel facility expiry. 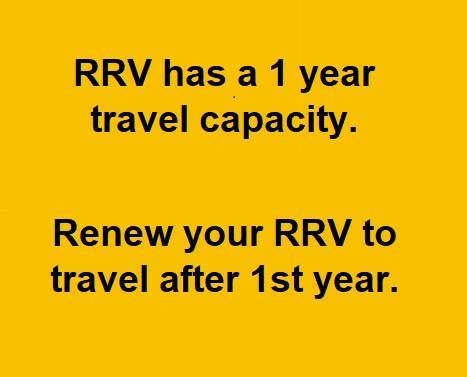 You must reapply for RRV if travelling oversesas after the initial 12 months. 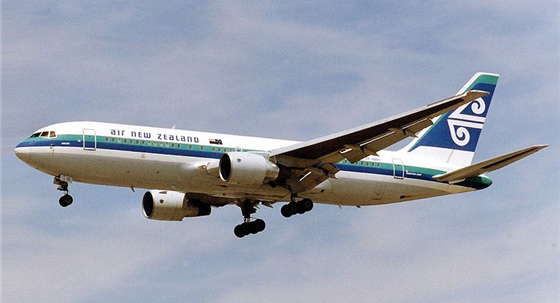 Did you visit Australia before Sept 1994? 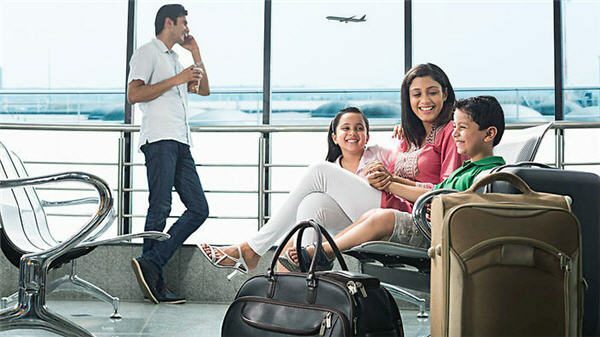 You may be eligible to apply for a permanent visa. Resident Return Visa or the new visa pathway? Before applying for RRV or the new visa you must consider your personal situation. 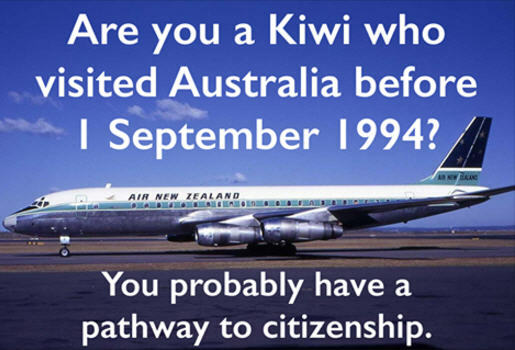 Are you a Kiwi who visited Aust before 1 Sept 1994? 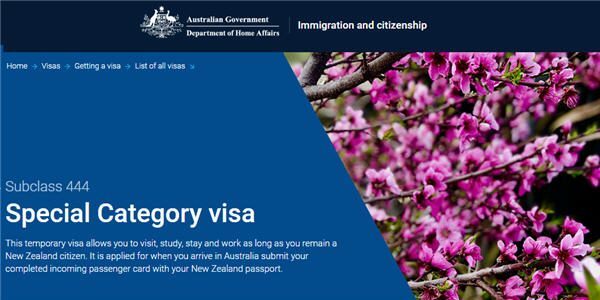 Kiwis who travelled to Australia, even for a holiday, before 1 September 1994 are eligible to apply for a Resident Return Visa if they are living in Australia. The Special Category Visa: protected vs non-protected, what’s the deal? 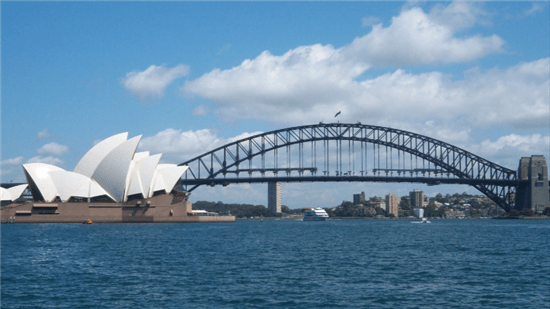 New Zealanders arriving in Australia are issued a Special Category Visa (SCV). 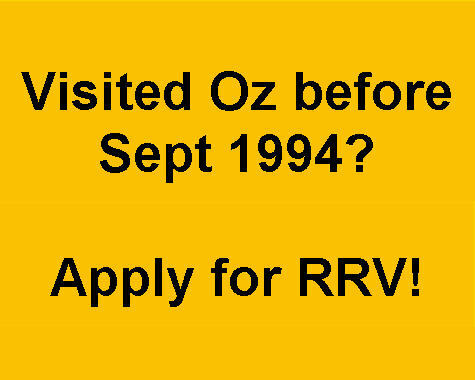 Mel was granted RRV because she went to see the Opera House during a six hour stop over in Sydney.